| The REDWAVE Process Monitoring and Control System (PMCS) allows maximum automation of systems as well as optimisation of the entire sorting process. 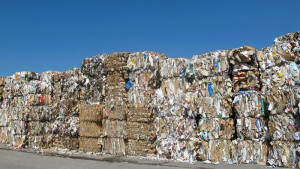 | An “explosion” in container rates “had nearly dealt a death blow to the shipping of recovered paper”, the latest BIR Paper Division meeting was told by its outgoing President, Reinhold Schmidt of Germany-based Recycling Karla Schmidt. | The federation claims that the new declaration does not take into account the legitimate interests of the supply side of the paper value chain, which provides every day the secondary raw materials needed to manufacture new paper. 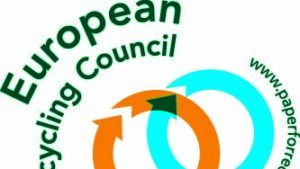 | To align with its new “Declaration on Paper Recycling” the European Recovered Paper Council (ERPC) has been renamed the European Paper Recycling Council (EPRC). | The European paper industry has today launched the reviewed version of its 2050 Roadmap detailing the pathways and investment needed to cut its carbon emissions by 80% while creating 50% more added-value. | According to CEPI’s preliminary statistics for 2016, the overall consumption of paper and board in CEPI countries in 2016 increased by 1% compared to 2015. Meanwhile, the use of paper for recycling has fallen by around 0.3%. 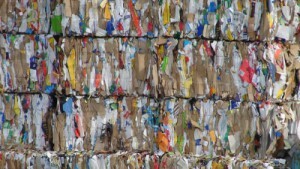 | CEPI has published an updated version of the ‘Paper for Recycling – Quality control guidelines’ including an annex which outlines in more detail the technical measurements. | CEPI foresees 40% more investment to transform industry and lead the low-carbon bioeconomy in Europe. 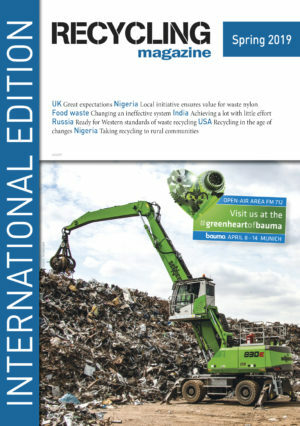 | DS Smith's latest report focuses on the need to ensure that quality materials are consistently collected even when volumes of recyclate increase. | During the paper comittee's meeting at the BIR autumn conference in Amsterdam, China was once again the main topic. 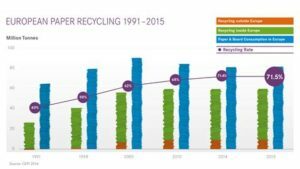 | The paper recycling rate in Europe reached 71.5% as announced by the European Recovered Paper Council (ERPC) in their final monitoring report for 2015. 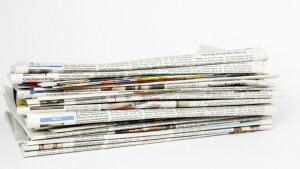 Compared to 2010, collection and recycling has increased by almost one million tonnes of paper. 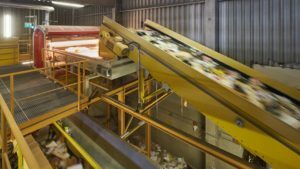 | Leading federations representing the paper value chain call for the co-legislators to support the further increase of paper recycling and safeguard the “quantity” criterion in the definition of municipal waste. 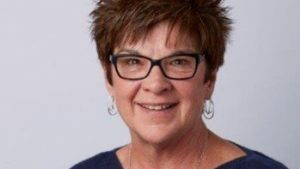 | In addition to the economic and environmental benefits covered, new this year is expanded information on the global portion of the industry, including increased data on trends and markets.